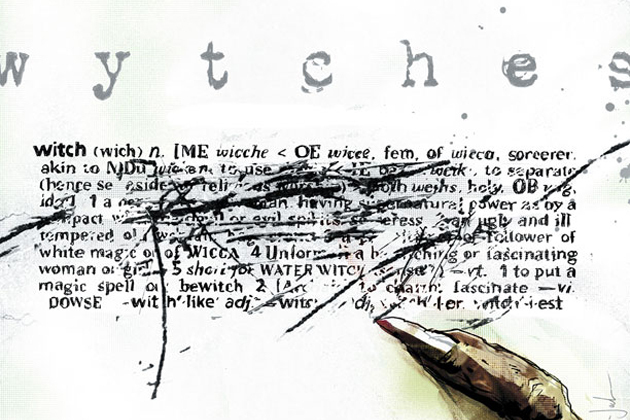 Scott Snyder is one of the best writers currently working in comics today and his book, Wytches, is among one of the more frightening titles in recent memory. The first collection by Snyder and co-creator, Jock, is in stores now. I spoke to Scott when the series was launching and having finished reading the first arc, I’m amazed how impressive it is. After the jump, kickstart your week right and read the first issue (via Entertainment Weekly). Chances are you’ll pick up the first trade to read over the holiday weekend.